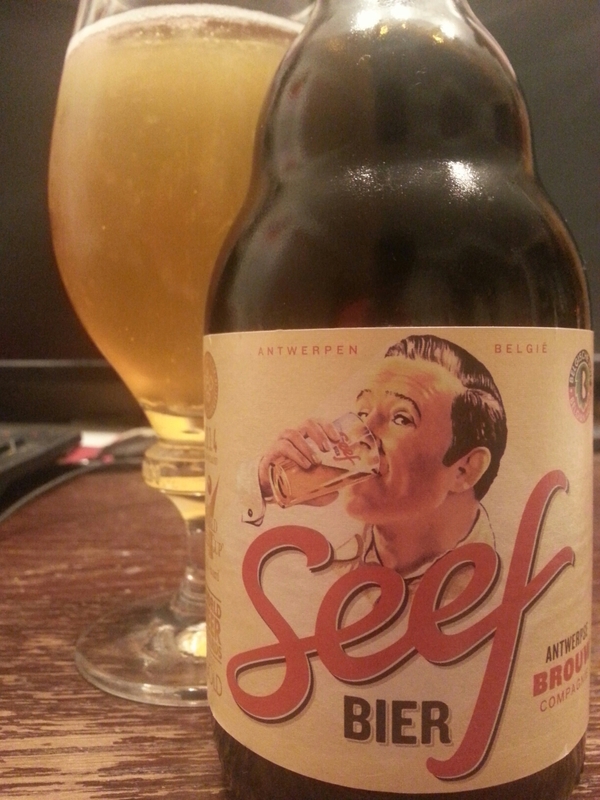 Seefbier – Antwerpse Brouw Compagnie (Antwerp, Belgium) | Justintoxicated. “Revival of one of Antwerpens’ best-known historical styles, by Johan Van Dyck. Plans exist for an Antwerpen-based new brewery, for the moment brewed at Roman. Visual: Pours translucent yellow-orange with a decent sized dissipating head, a thin layer of retention, clusters of very active streams. 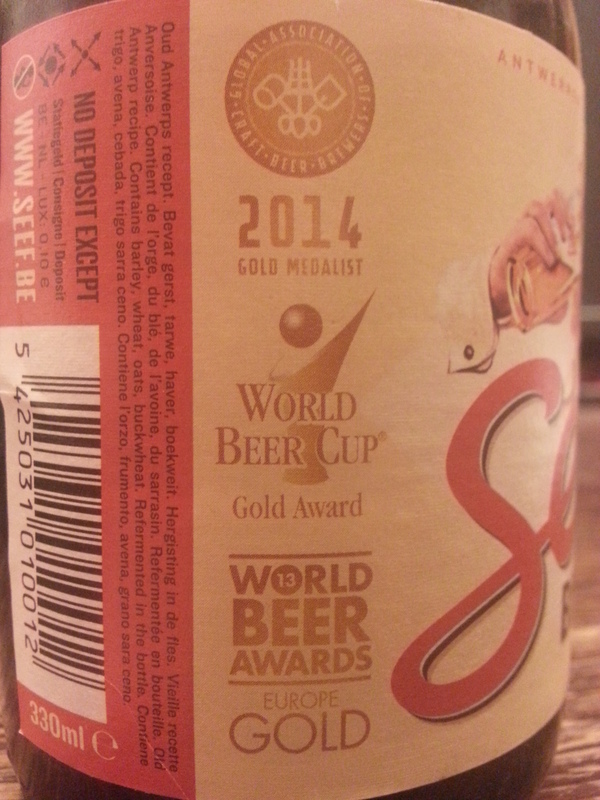 Summary: Predominantly a wheat malty flavour profile with barley-buckwheat sweetness and some oaty texture. Texturally it’s satisfying, tastewise and depth could use a bit more punch. Quite drinkable, but wouldn’t give it a gold.